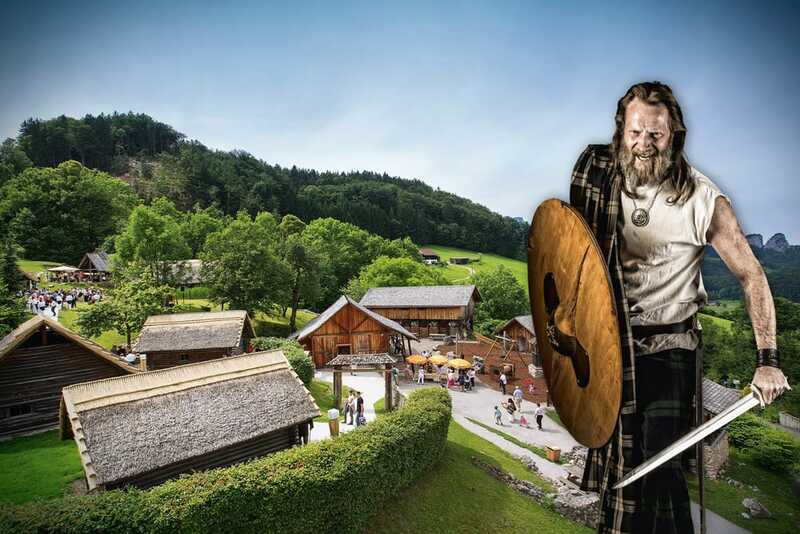 Whether you’re a hiker, climber, swimmer, horse rider, cyclist, keen sight-seer, art lover or simply seeking a place to relax – there is something on offer for everyone. 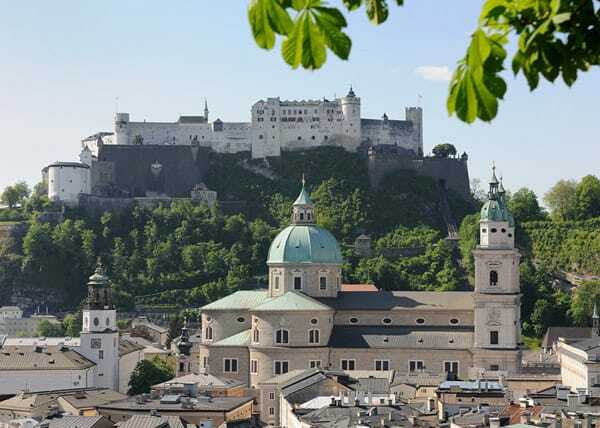 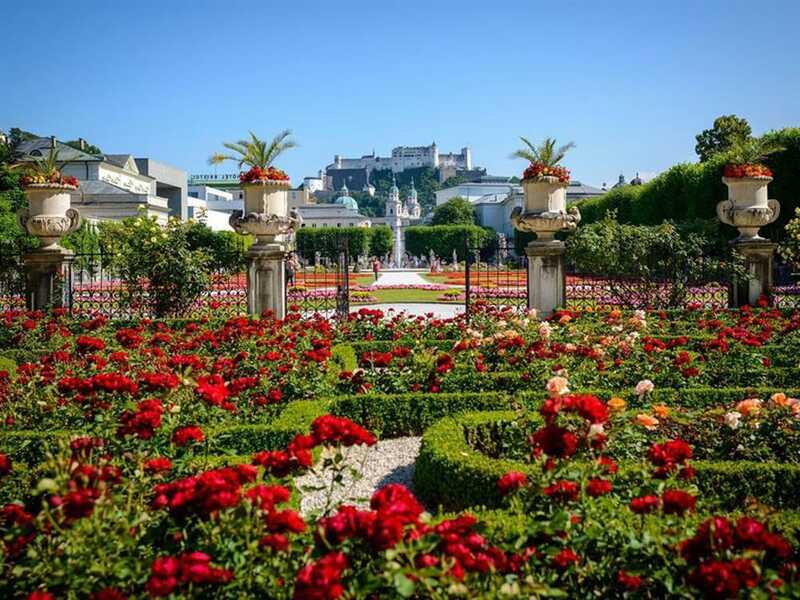 In order to see the sights of the city centre with its Fortress Hohensalzburg, Mirabell gardens, Mozart’s birthplace, Cathedral and much more you can take the public bus which stops just 200m away from our guesthouse. The neighbouring restaurant ” Reiterhof Moos ” with its very good Austrian home cooking can easily be reached by foot . 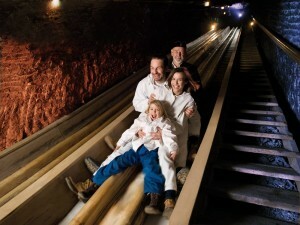 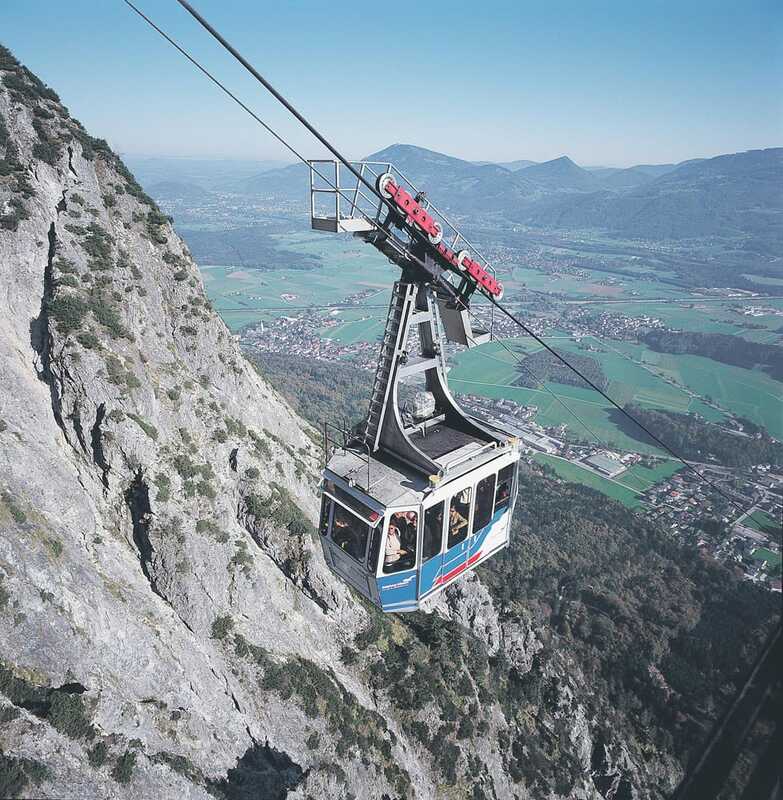 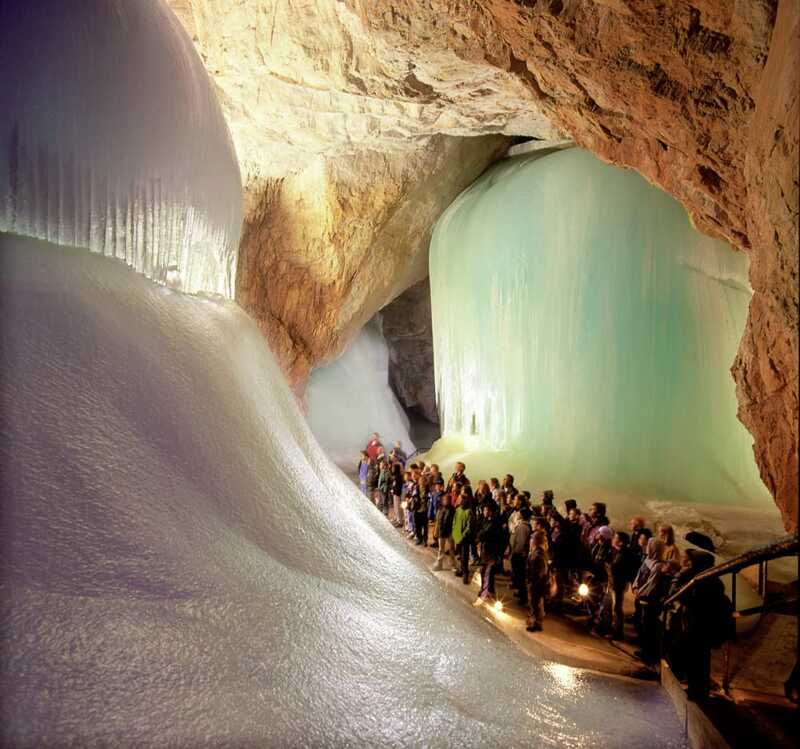 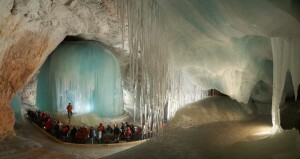 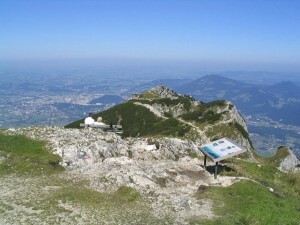 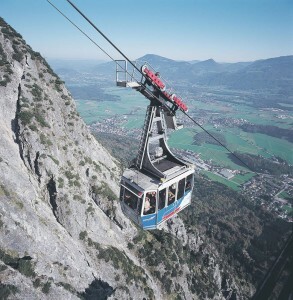 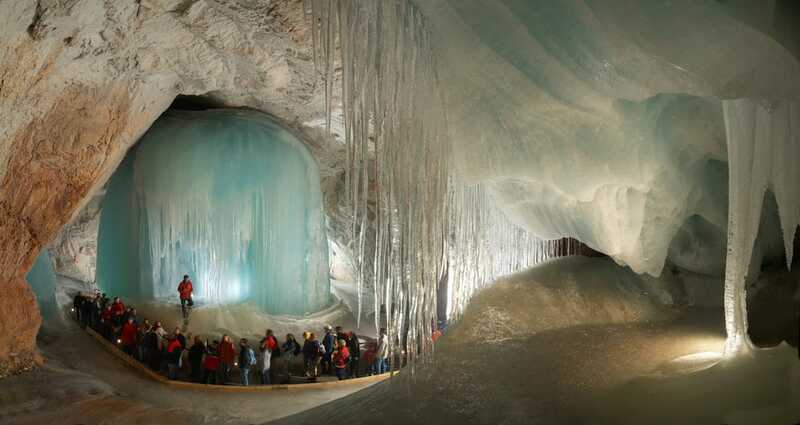 The nearby German town of Berchtesgaden also offers many attractions. 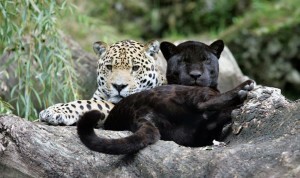 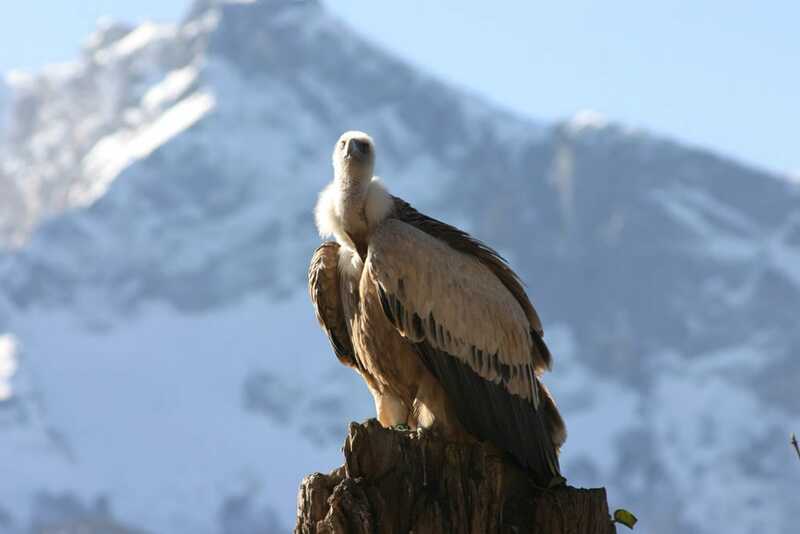 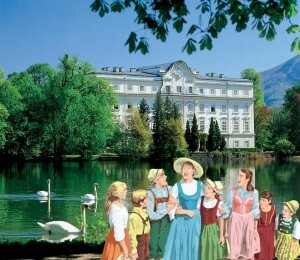 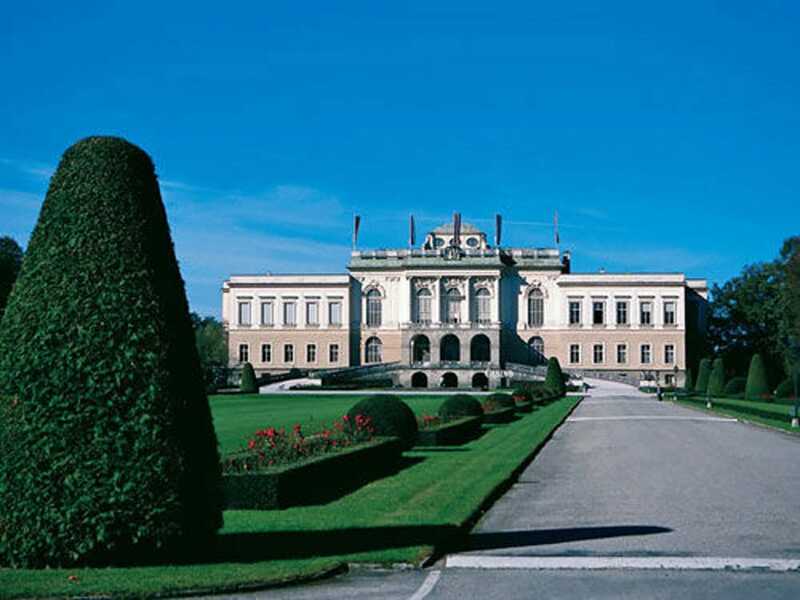 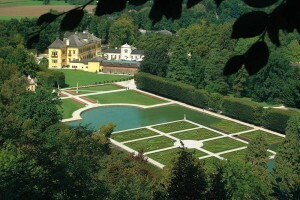 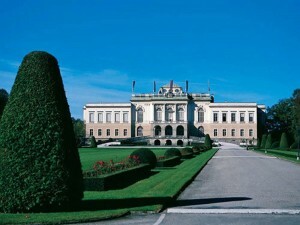 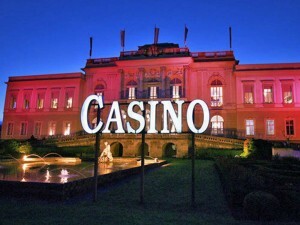 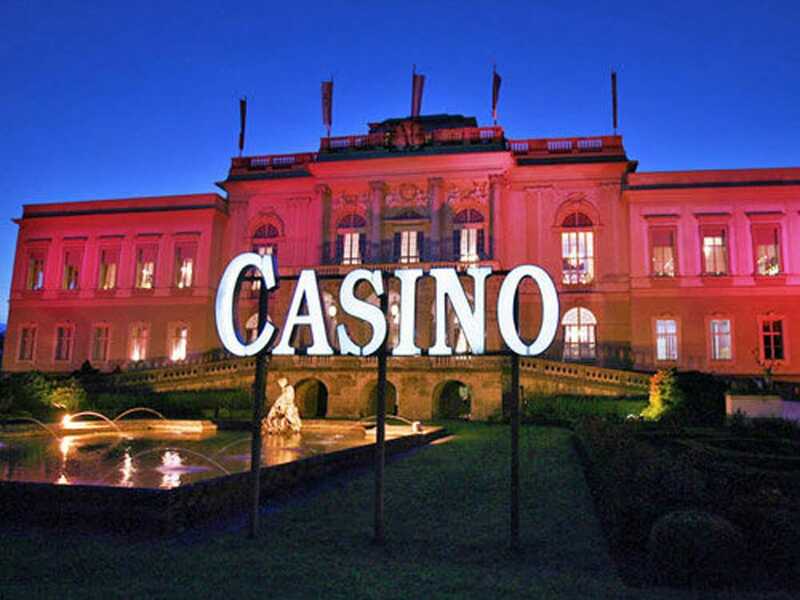 The “Sound of Music” tour offered by Panorama Tours picks you up directly from our guesthouse. 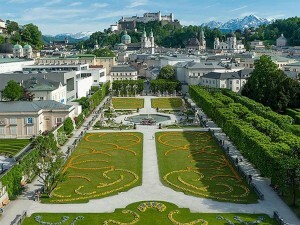 Take in the sights of Salzburg City and also its surroundings. Next to our house is the Reiterhof Moos, which is characterised not only by its horse riding but also for its excellent seasonal, local cuisine. The family-friendly thermal spa “Therme Watzmann” offers a mixture of water fun and relaxation. Below you will find a link to the official city guide which tells you everything you need to know about the sights and attractions offered in and around Salzburg.